for $95,000 with 3 bedrooms and 1 full bath, 1 half bath. 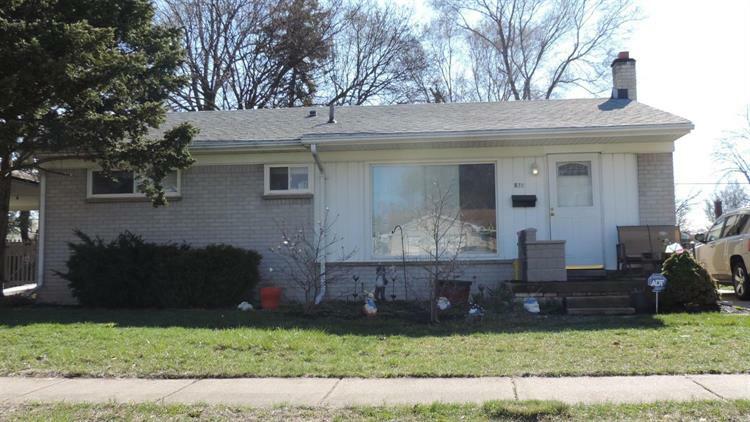 This 1,064 square foot home was built in 1955 on a lot size of 0.15 Acre(s). Try a little tenderness. 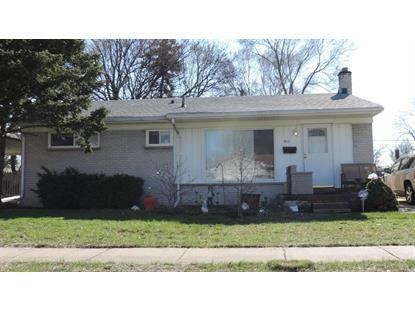 This 3 bedroom one and one half bath ranch has many updates but just needs some paint and carpet. Home has new roof, newer window's, new furnace and new water heater. Electric is updated. Kitchen was updated a few years back. come see it today!